Here is my growing list of homeschool resources I have come across over the years. Come back often to check for updates. Enjoy! Homeschool Buyers Co-op - It is free to sign up and you can get GREAT deals on curriculum as well as FREE resources also! 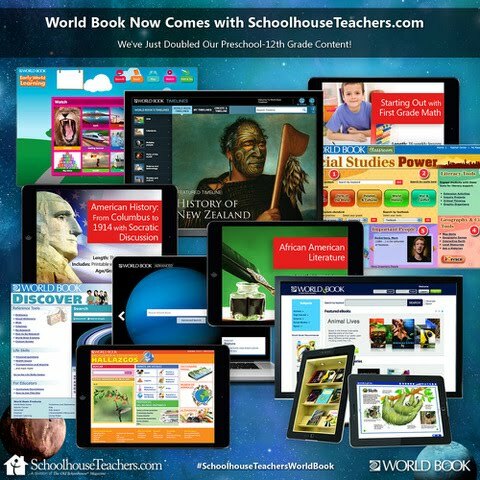 Freely Homeschool - Lori is awesome and you can reap a plethora of resources from this site, all FREE.